Location! Location! Location! Corner unit!!! 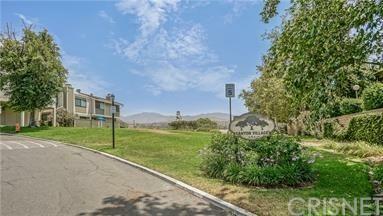 This very Desirable Condo in the Canyon Village Community is walking distance to anything and everything fun on beautiful grounds with great neighbors. Sit back and relax in this light-filled open floor plan with large living room, cozy fireplace and vaulted ceilings. Two bedrooms and 1.5 baths. It also boosts a private balcony with a beautiful view. Convenient 2 Car garage. Convenient access to indoor laundry room inside the unit. Complex includes tennis courts, 3 swimming pools with 1 heated pool and common areas for entertainment. 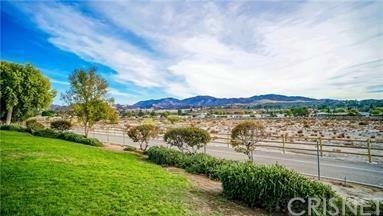 Close to shopping centers, river trail and freeways. Seller very motivated! Seller will look at all offers...... Refrigerator, Washer and Dryer, Stove included in the sale. 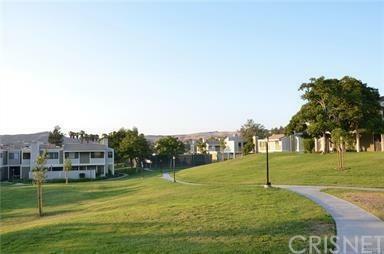 Sold by Bri Waterman BRE#01254201 of Realty Executives. 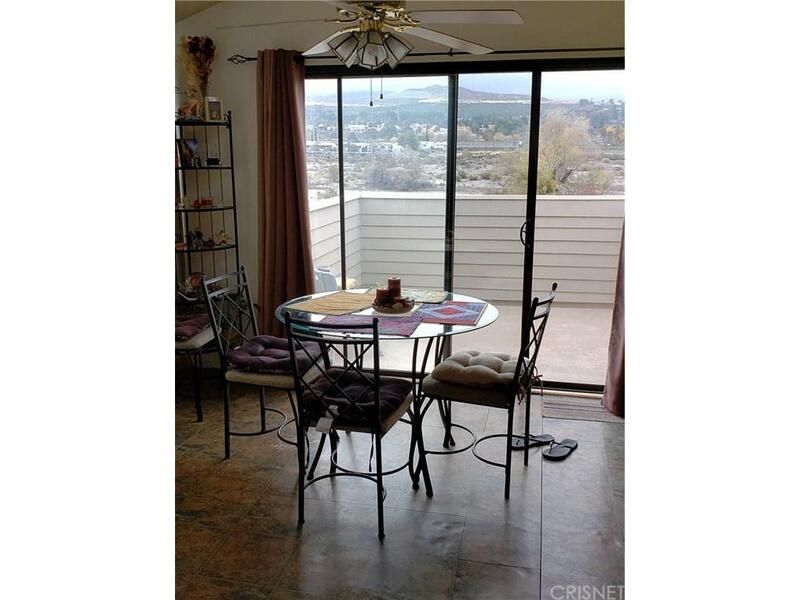 Listing provided courtesy of Veronica Alcazar DRE#01254201 of Centennial Realty Group.